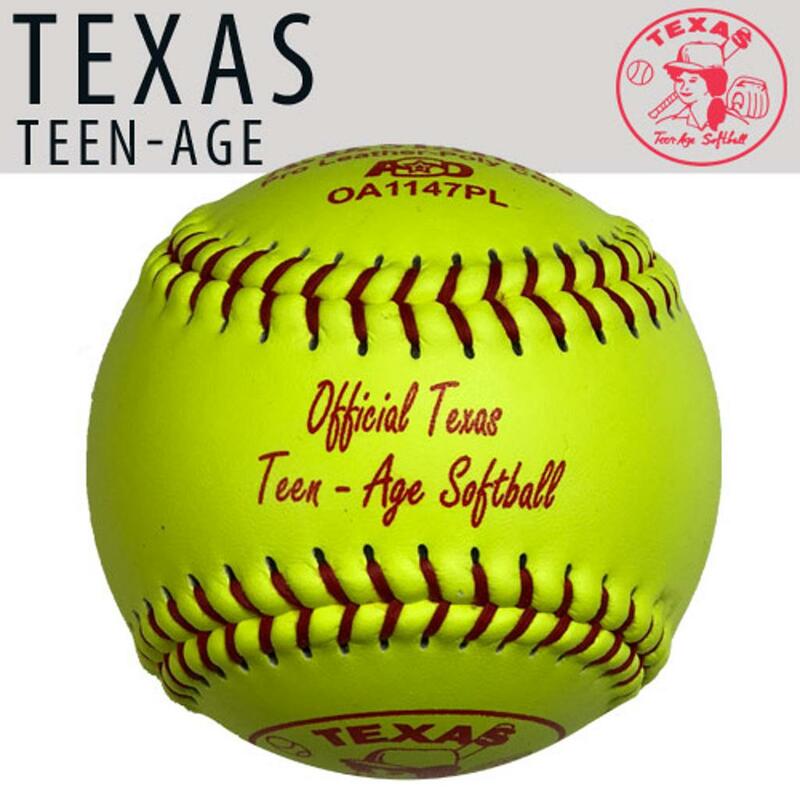 Texas Teenage Baseball-Softball is celebrating over fifty years of development as a statewide Texas chartered program for boys and girls ages 5 – 18, dedicated to the principals of fair play, teamwork, and sportsmanship. 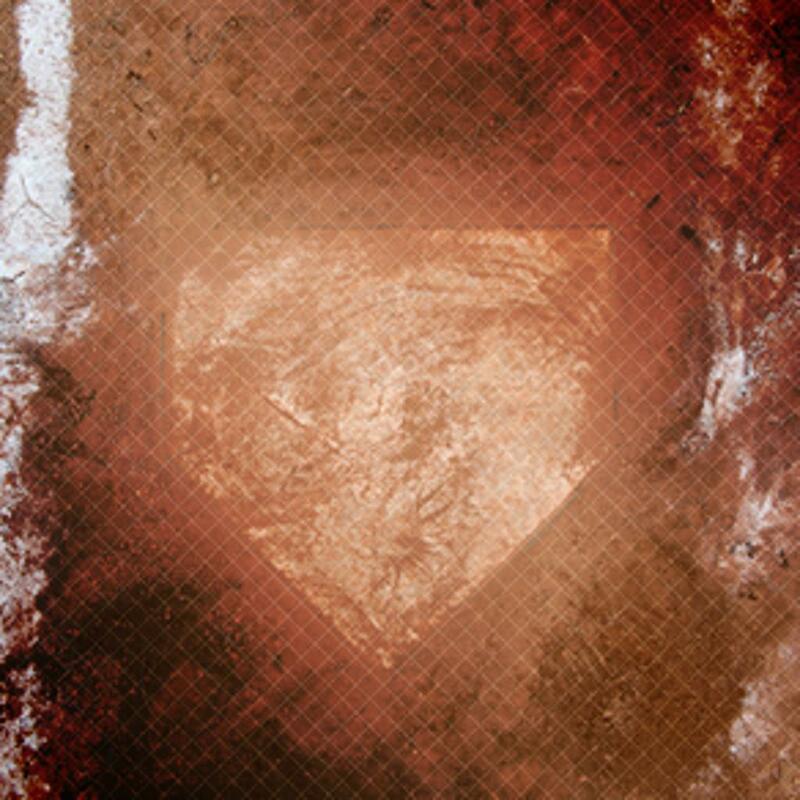 Texas Teenage has always had the philosophy that every boy and girls should be given the opportunity to play ball. Texas Teenage was also founded on the idea that local affiliates retain as much local control as possible without undue regulations. For the most part, TTA will guide and provide resources, but you call most of the plays. TTA is not a select or all-star program. 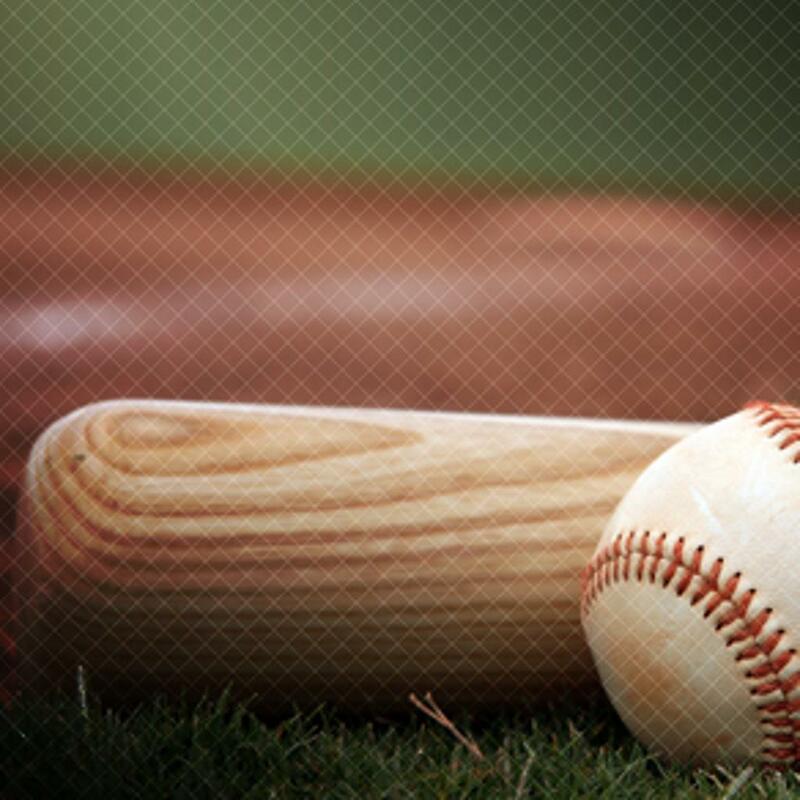 We allow the top two teams and up to 3 pickup players from within your league at their option to enter District tournaments to compete for a trip to State Tournaments and a State Championship. We believe that the players who stayed together as a team has earned their trip to tournament play through teamwork. Texas Teenage covers a large portion of the state. Towns from near Austin north to leagues south of Dallas, from Dallas to Houston, West Texas north and south of Abilene, East of Dallas to Tyler and Northeast Texas to Texarkana. Approximately 300 towns with close to 2000 teams currently comprise our system. Our State Office is in Brownwood. 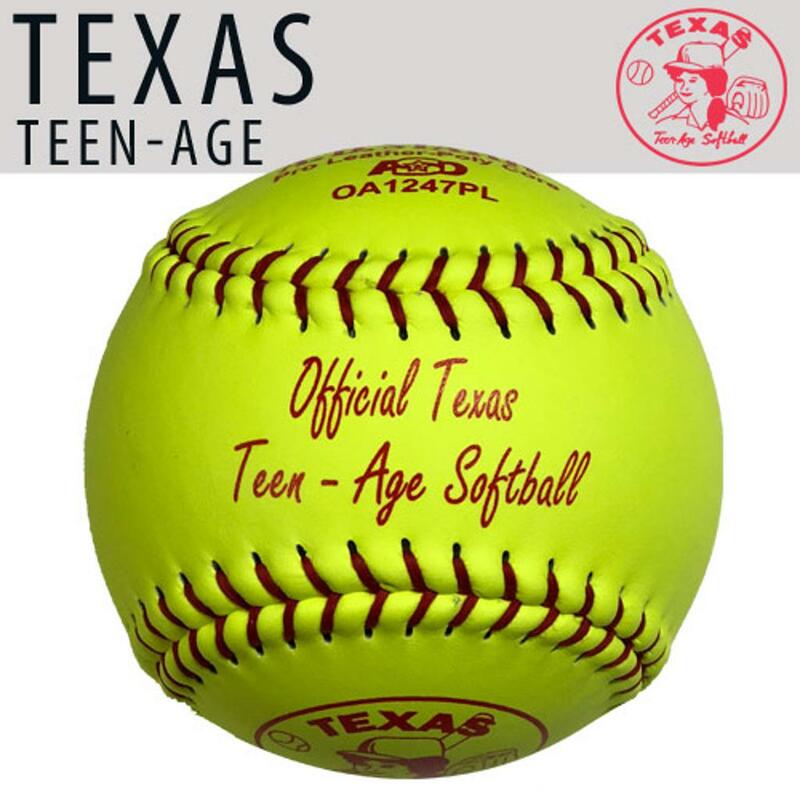 Texas Teenage has enhanced its program in recent years with new tools to serve affiliates: A web page, new manuals and umpire clinics, annual state meeting and annual scholarships for deserving youth in our program. Texas Teenage is managed by A Board of Directors from throughout Texas—currently 12 people. They are elected by our affiliates who attend the annual state meeting. These directors base their rules and policies on input from you, the affiliates. This way, you have a voice in the direction of Texas Teenage. ©2019 Texas Teenage Baseball/Softball Association / SportsEngine. All Rights Reserved.